The eighth installment of Bernard Cornwell’s New York Times bestselling series chronicling the epic saga of the making of England, “like Game of Thrones, but real” (The Observer, London)—the basis for The Last Kingdom, the hit television series. The first installment of Bernard Cornwell’s New York Times bestselling series chronicling the epic saga of the making of England, “like Game of Thrones, but real” (The Observer, London)—the basis for The Last Kingdom, the hit  Netflix series. 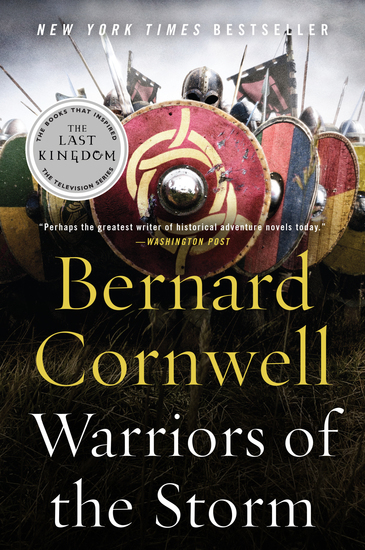 The second installment of Bernard Cornwell’s New York Times bestselling series chronicling the epic saga of the making of England, “like Game of Thrones, but real” (The Observer, London)—the basis for The Last Kingdom, the hit television series. As the last unvanquished piece of England, Wessex is eyed hungrily by the fearsome Viking conquerors. 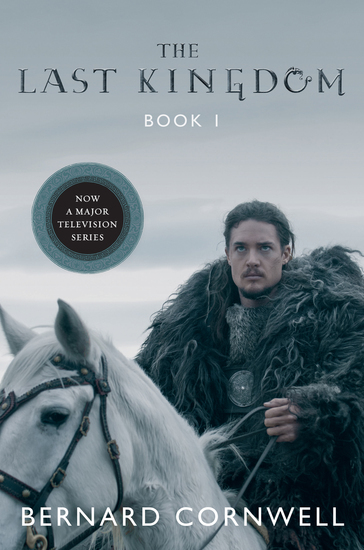 Uhtred, a dispossessed young nobleman, is tied to the imperiled land by birth and marriage but was raised by the Danish invaders—and he questions where his allegiance must lie. 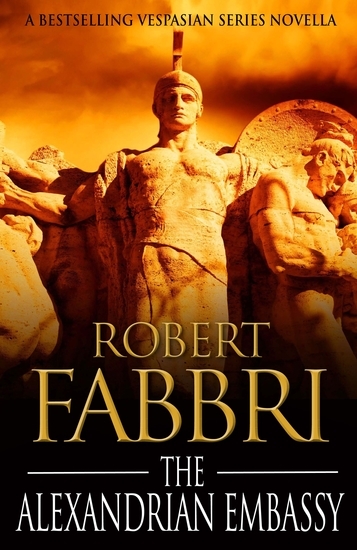 But blood is his destiny, and when the overwhelming Viking horde attacks out of a wintry darkness, Uhtred must put aside all hatred and distrust and stand beside his embattled country’s staunch defender—the fugitive King Alfred. 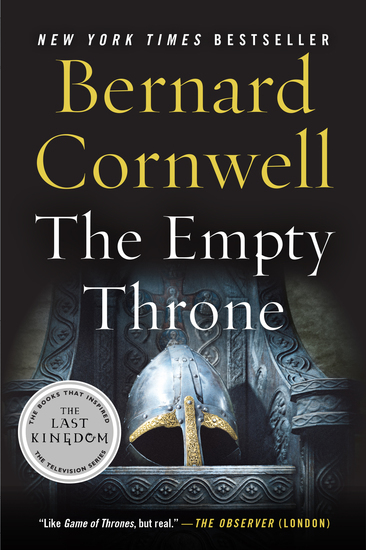 The third installment of Bernard Cornwell’s New York Times bestselling series chronicling the epic saga of the making of England, “like Game of Thrones, but real” (The Observer, London)—the basis for The Last Kingdom, the hit television series. The year is 878. Uhtred, the dispossessed son of a Northumbrian lord, has helped the Saxons of Wessex defeat the invading Danes. Now, finally free of his allegiance to the victorious, ungrateful King Alfred, he is heading home to rescue his stepsister, a prisoner of Kjartan the Cruel in the formidable Danish stronghold of Dunholm. 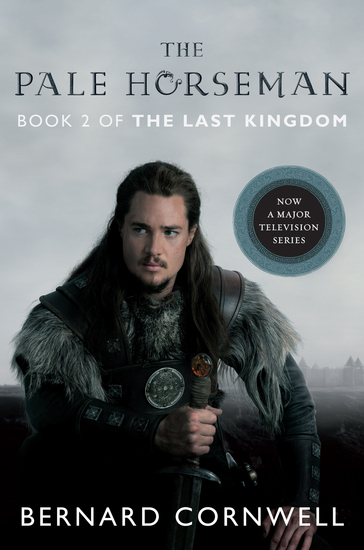 Uhtred’s best hope is his sword, Serpent-Breath, for his only allies are Hild, a West Saxon nun fleeing her calling, and Guthred, a slave who believes himself king. Rebellion, chaos, fear, and betrayal await them in the north, forcing Uhtred to turn once more, reluctantly, to the liege he formerly served in battle and blood: Alfred the Great. 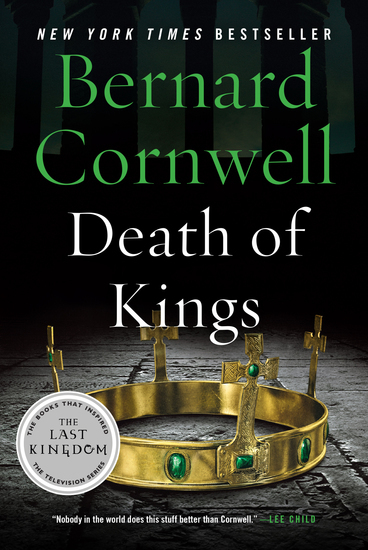 The fourth installment of Bernard Cornwell’s New York Times bestselling series chronicling the epic saga of the making of England, “like Game of Thrones, but real” (The Observer, London)—the basis for The Last Kingdom, the hit television series. 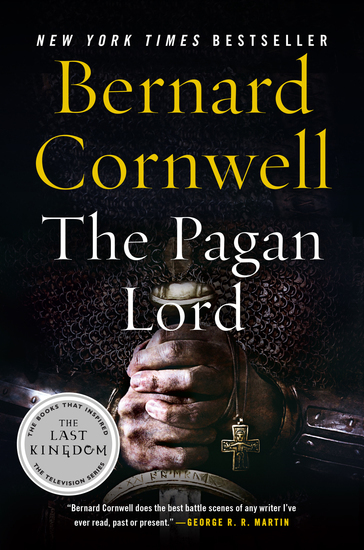 The fifth installment of Bernard Cornwell’s New York Times bestselling Saxon Tales chronicling the epic saga of the making of England, “like Game of Thrones, but real” (The Observer, London)—the basis for The Last Kingdom, the hit television series. At the end of the ninth century, with King Alfred of Wessex in ill health and his heir still an untested youth, it falls to Alfred’s reluctant warlord Uhtred to outwit and outbattle the invading enemy Danes, led by the sword of savage warrior Harald Bloodhair. But the sweetness of Uhtred’s victory is soured by tragedy, forcing him to break with the Saxon king. Joining the Vikings, allied with his old friend Ragnar—and his old foe Haesten—Uhtred devises a strategy to invade and conquer Wessex itself. But fate has very different plans. 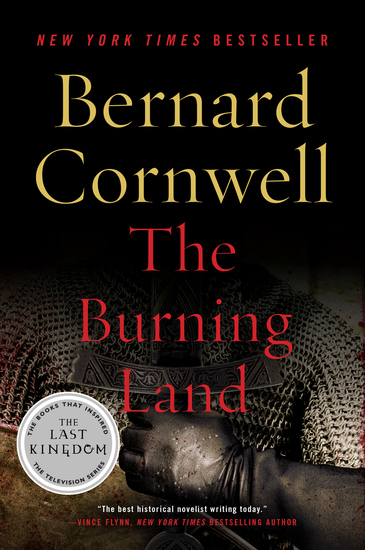 Bernard Cornwell’s The Burning Land is an irresistible new chapter in his epic story of the birth of England and the legendary king who made it possible. The sixth installment of Bernard Cornwell’s New York Times bestselling series chronicling the epic saga of the making of England, “like Game of Thrones, but real” (The Observer, London)—the basis for The Last Kingdom, the hit television series. 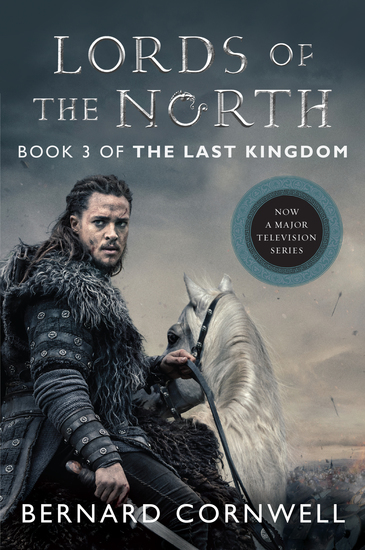 Torn between his vows to Alfred and the desire to reclaim his long-lost ancestral lands in the north, Uhtred, Saxon-born and Viking-raised, remains the king’s warrior but has sworn no oath to the crown prince. 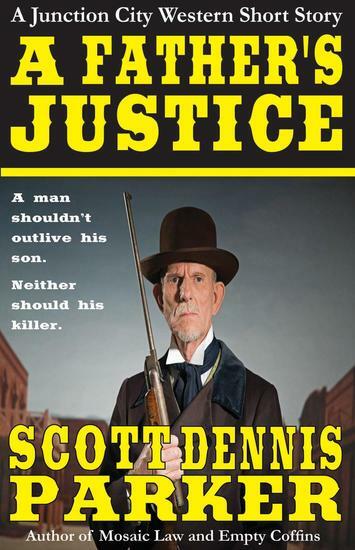 Now he must make a momentous decision that will forever transform his life and the course of history: to take up arms—and Alfred’s mantle—or lay down his sword and let his liege’s dream of a unified kingdom die along with him. The seventh installment of Bernard Cornwell’s New York Times bestselling series chronicling the epic saga of the making of England, “like Game of Thrones, but real” (The Observer, London)—the basis for The Last Kingdom, the hit television series. 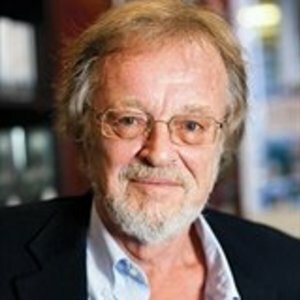 The ninth installment of Bernard Cornwell’s bestselling series chronicling the epic saga of the making of England, “like Game of Thrones, but real” (The Observer, London)—the basis for The Last Kingdom, the hit television series coming to Netflix in Fall 2016. A fragile peace reigns in Wessex, Mercia and East Anglia. King Alfred’s son Edward and formidable daughter, Aethelflaed, rule the kingdoms. But all around the restless Northmen, eyeing the rich lands and wealthy churches, are mounting raids. 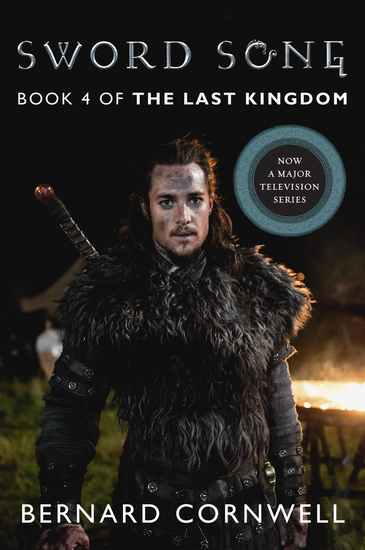 Uhtred of Bebbanburg, the kingdoms’ greatest warrior, controls northern Mercia from the strongly fortified city of Chester. 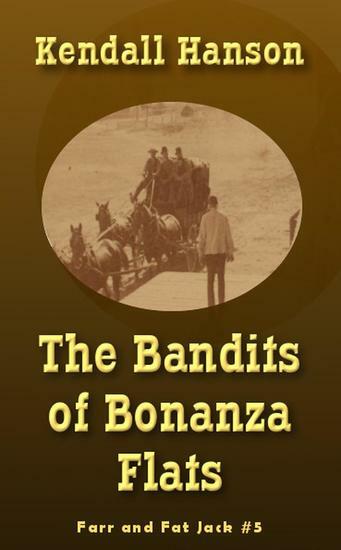 But forces are gathering against him. Northmen allied to the Irish, led by the fierce warrior Ragnall Ivarson, are soon joined by the Northumbrians, and their strength could prove overwhelming. Despite the gathering threat, both Edward and Aethelflaed are reluctant to move out of the safety of their fortifications. But with Uhtred’s own daughter married to Ivarson’s brother, who can be trusted?